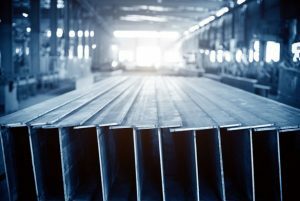 This morning in metals news, the state of falling global steel prices is a temporary condition attributable to Chinese overproduction ahead of winter cuts, according to miner Brazilian miner Vale; Chilean copper exports in November were less valuable; and the arrest of a Huawei Technologies executive has caused concern that it could cast a shadow on ongoing U.S.-China trade talks. 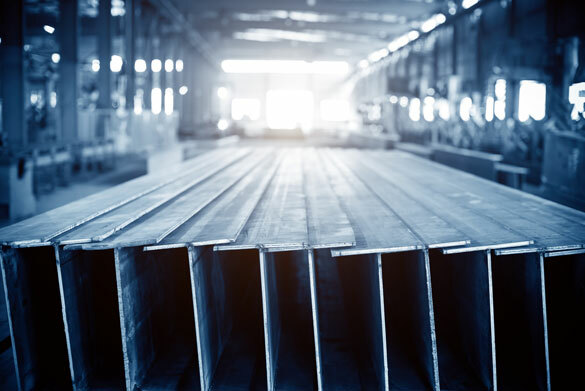 Brazilian iron ore miner Vale said the recent dip in global steel prices is temporary, a result of a Chinese surge in production just ahead of scheduled winter cuts, Reuters reported. Unlike last year, Beijing has delegated authority on the exact specifications of the winter cuts — aimed at tackling pollution in the country’s industrial hubs — to local authorities this year, as opposed to the blanket cuts it imposed last year. The world top copper producer, Chile, announced a budget surplus for November, but the value of its copper exports fell, according to a Reuters report citing the country’s central bank. The value of its copper exports fell 12.5% in November, according to the report. The Group of 20 (G20) summit saw President Donald Trump and President Xi Jinping agree to commencing a 90-day negotiating window on trade — a positive, if still uneasy step toward potential resolutions to the ongoing U.S.-China trade conflict. However, the arrest of Huawei CFO Meng Wanzhou, at the behest of the U.S., has led to concern that it could impact the footing — uneasy footing — established for the current round of trade talks. According to the Washington Post, citing analysts in Beijing, the Chinese government, while upset about the arrest, will attempt to not allow it to impact the trade talks going forward.